We were under a fairly strict time deadline for this project. 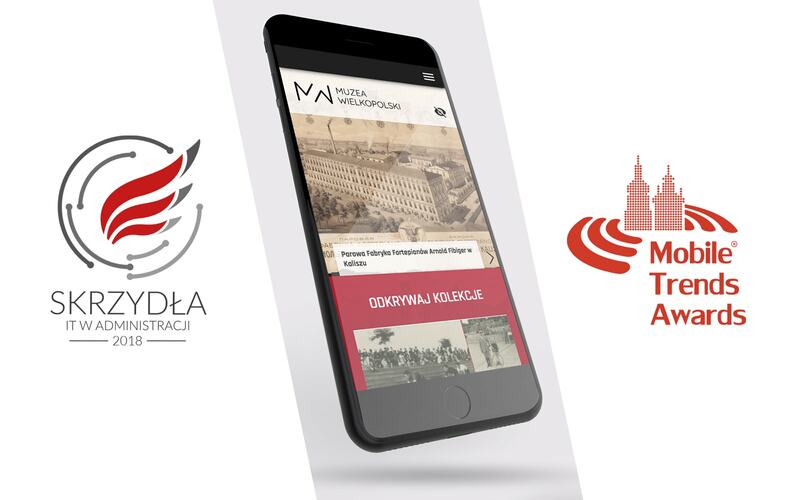 Our team had less than two months to develop a large platform for ‘Muzea Wielopolskie’, a joint venture by some of Poland’s most respected museums aimed at making it easier than ever to learn about Poland’s cultural contributions via an online educational platform and a mobile app. 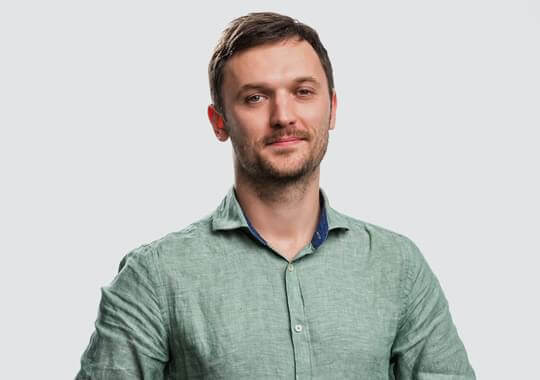 A vast database had to be imported and implemented, including complete museum exhibits and full 360 degree images of historical items and objects. Another interesting and important challenge regarding this project was making sure that the website and app were accessible to the visually impaired. 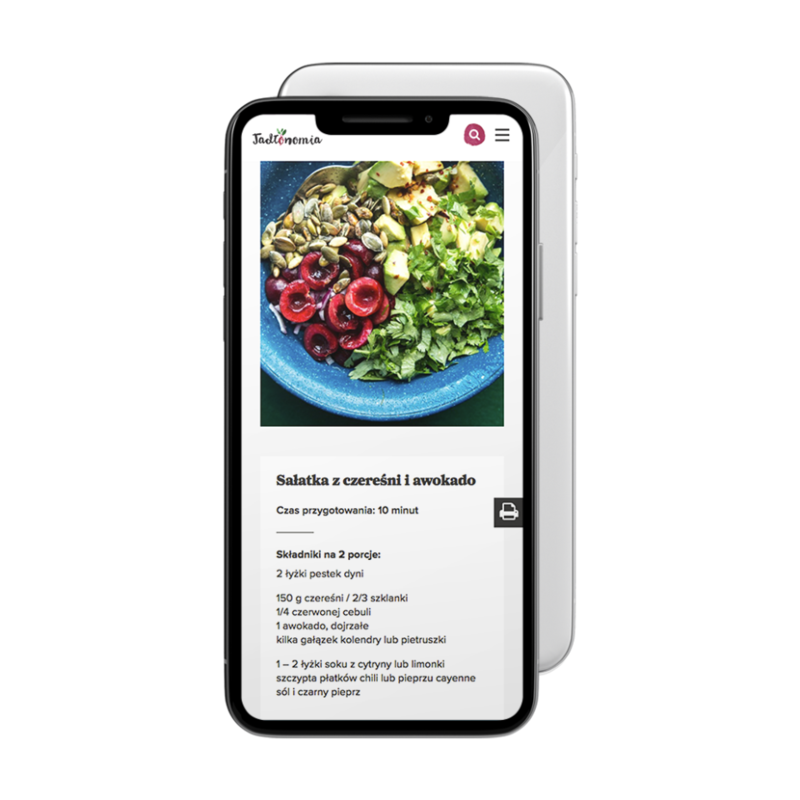 We worked on this project in tandem with MobileMS, who were responsible for the website and app’s graphic design and UX. Our first step was organizing a workshop with the client to analyze the project’s needs, and develop a clear understanding of its scope and overall goal. 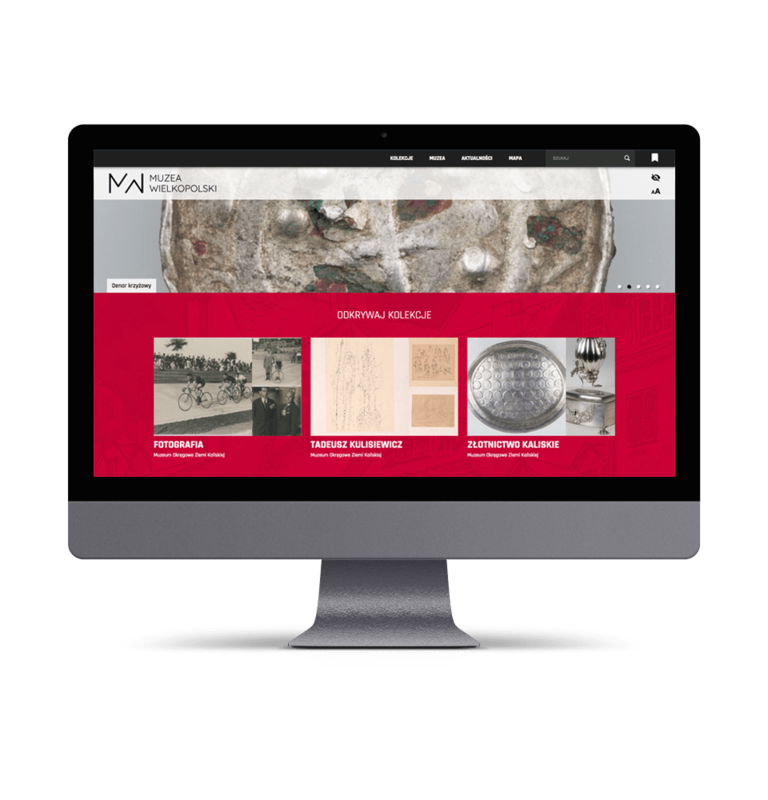 The next steps entailed developing software for the front-end, and integrating the platform with the museum’s databases. Numerous exhibits across mediums including photos, videos, sound files, and 3D displays had to be assigned to theme-specific collections. 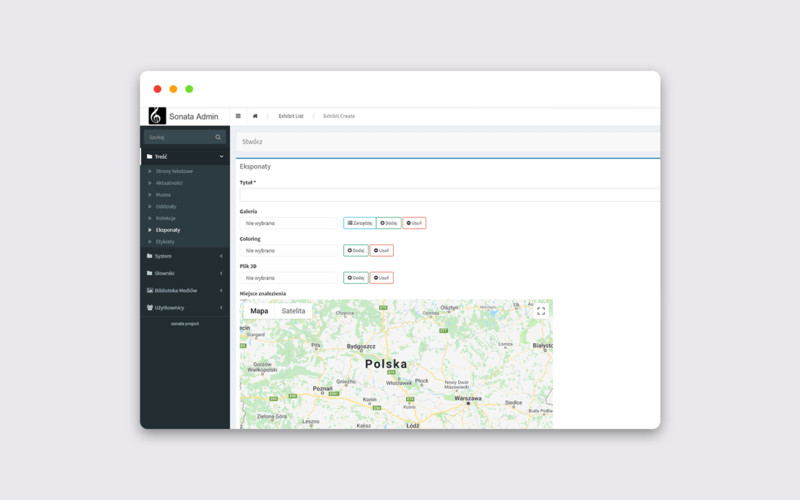 It was very important to create a simple, user-friendly CMS. Other tasks included implementing a clipboard that would allow users to create their own collection of exhibits and information, and then find the locations of selected exhibits via Google maps. 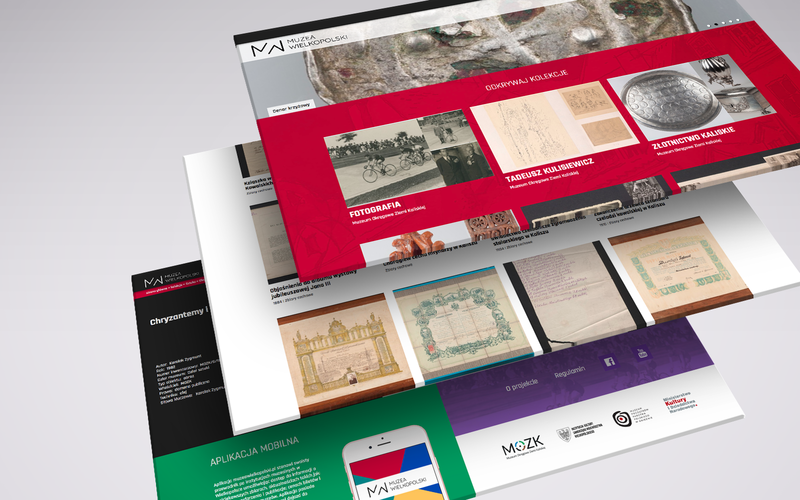 This complex and vast arrangement of educational collections and materials made it necessary for us to optimize the portal. We have also been providing maintenance services since the project’s launch. 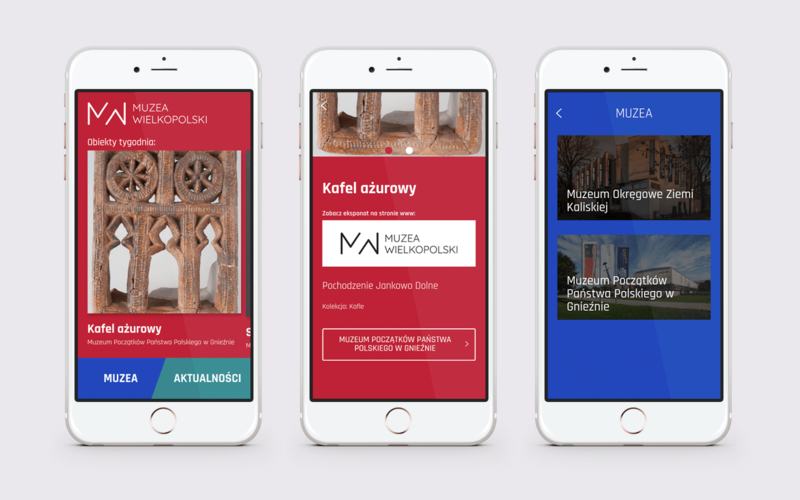 Muzea Wielopolskie was nominated for a 2017 Mobile Award. The Polish Mobile Awards are an award ceremony and conference dedicated to mobile solutions and new technologies. It was also the winner of the e-culture and e-education category at the 2018 ‘IT Wings in Administration’ awards. IT Wings celebrates and recognizes IT projects executed by public institutions.